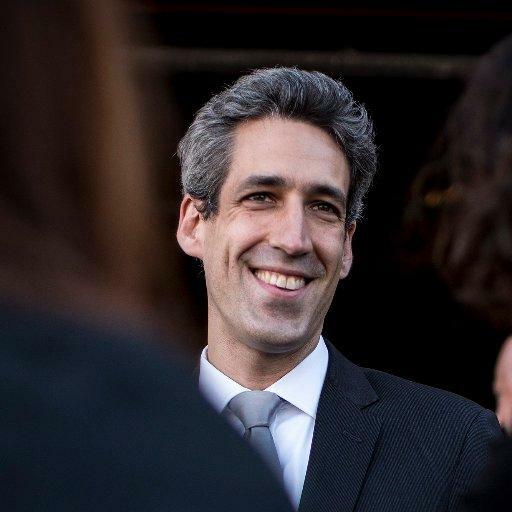 By selecting Ramirez Rosa, Biss was seen to be reaching out to the Bernie Sanders wing of the Democratic Party. Now they’re turning against him. The Chicago Democratic Socialists called Biss “cowardly” on Twitter. Seven other Democrats running for governor. This story was originally created for WBEZ.